In The Wildest Ride, Joe Menzer gives us a timely, comprehensive look at the dramatic, rollicking history of stock-car racing in America, exploring both its inauspicious bootlegging beginnings and the billion-dollar industry that it has become. Menzer straps the reader into the driver's seat for a run through NASCAR's history, revealing the sport's remarkable rise from rogue outfit to corporate darling. Menzer also profiles the many superstar drivers who have dominated the sport, men as unpredictable as they are fearless, including "The Intimidator," Dale Earnhardt, whose ferocious driving made him NASCAR's signature personality -- and whose tragic death at the 2001 Daytona 500 was mourned by millions. Menzer expertly maneuvers through the tight corners and wide-open straightaways of NASCAR's history, examining the circuit's attempt to distance itself from its "redneck racin'" past without compromising its country roots. 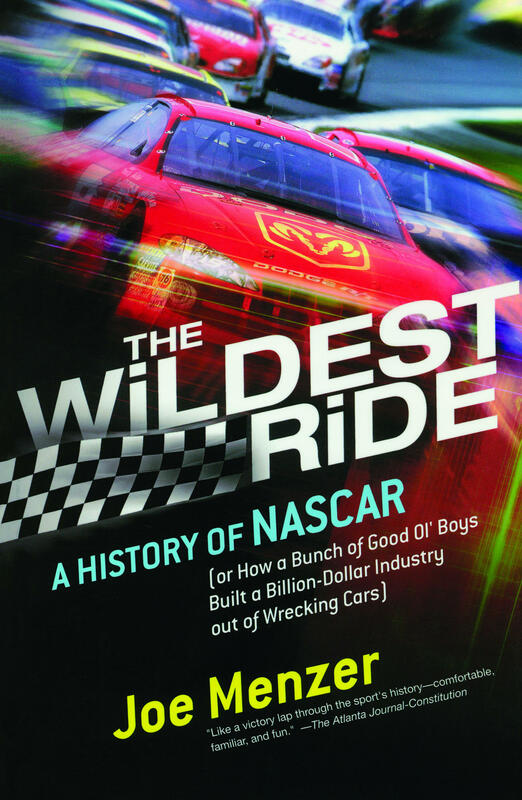 Simultaneously rowdy and insightful, The Wildest Ride is a thorough and unfailingly honest account of NASCAR's amazing rise to prominence and a sweeping account of a uniquely American phenomenon. The Atlanta Journal-Constitution Like a victory lap through the sport's history -- comfortable, familiar, and fun. 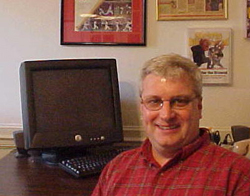 Denver Rocky Mountain News Menzer does a first-rate job of laying out the history of a sport which had its origins in the days of moonshine runners in rural South and, today, is an industry that generates billions in revenue...a book which will be cherished by NASCAR fans. New York Daily News A thorough history of the fastest growing sport in America. Publishers Weekly Insightful, energetic...an excellent, broad-ranging account.